I love me some spring colors. Who doesn’t? After all the dark and gloom of winter, a little pastel and brightness is just what I need to cheer me up. 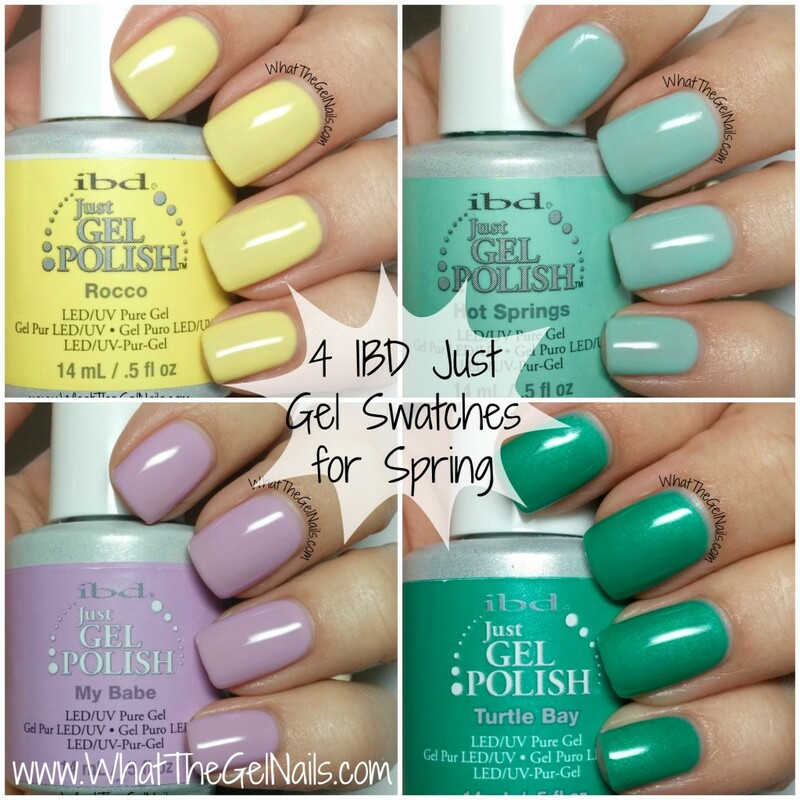 Today I have 4 IBD Just Gel swatches that are perfect for spring. I even included a green one that would be great for St. Patrick’s Day. Rocco is a beautiful pastel yellow cream. 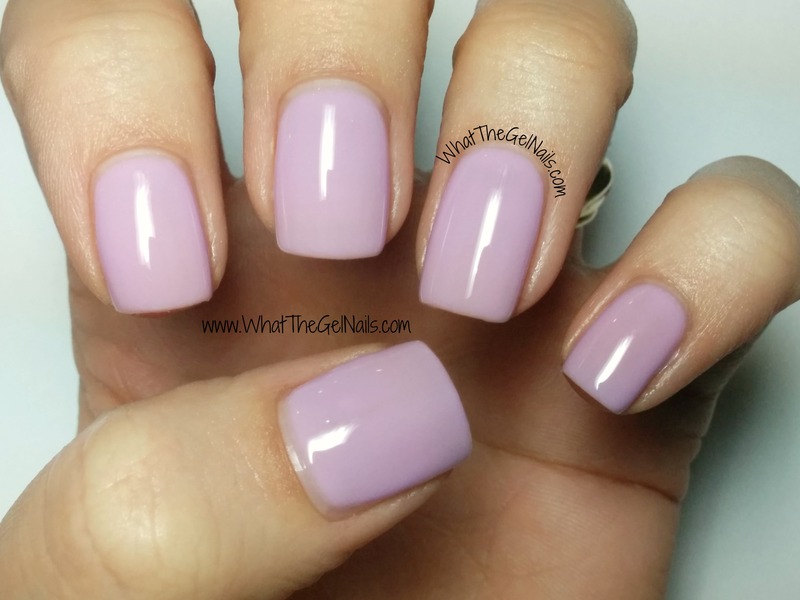 This was the base color from last year’s summer manicure. It’s not too bright, but not too pastel either. 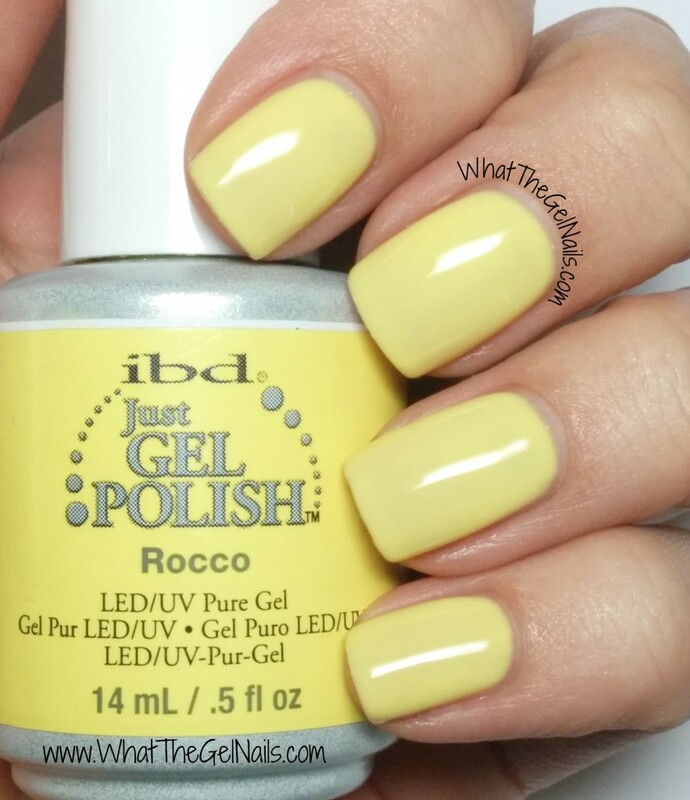 IBD Rocco does apply a bit streaky, but it’s much better now that I have the Robart paint shaker. I just shake it a day or two before using it, and it applies much better. 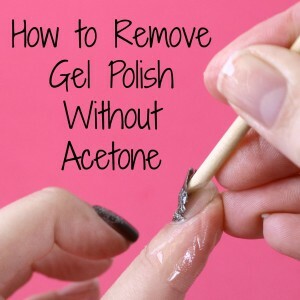 It takes 3 coats, plus a very thin 4th coat for full coverage. I am OCD about full coverage though, so 3 coats might work for you. Hot Springs is an awesome mint green crelly. It’s not really a cream, but it’s not really a jelly. It’s just right in between. It does lean toward the blue side of the mint green spectrum, but it looks great with a cardigan I have that is definitely on the green side of the mint green spectrum. This one is pretty sheer and streaky. I have tried it over one coat of IBD Whipped Cream and I think it actually looks better without it. 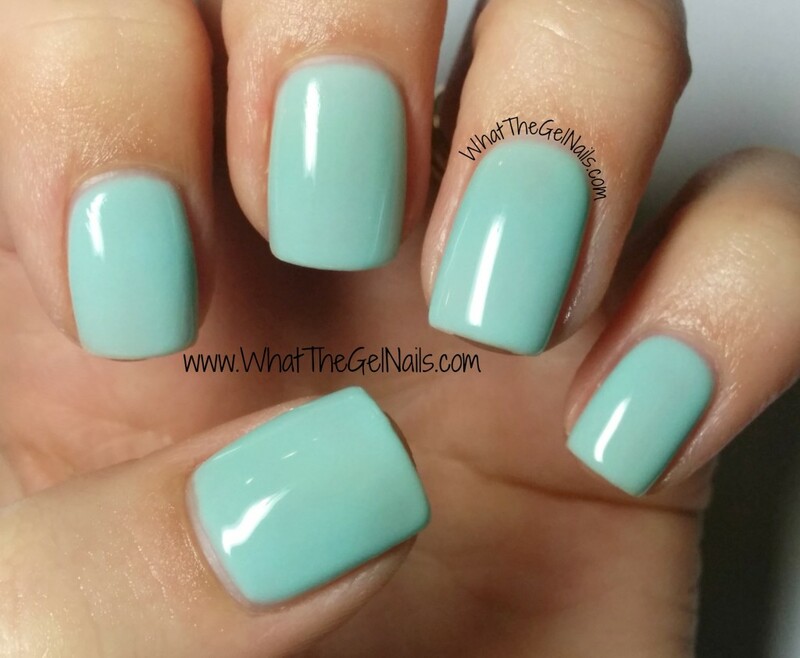 It does take 4 coats to be fully opaque, but it’s mint green! I love mint green so I can live with the 4 coats. My Babe is a gorgeous pastel purple cream. It’s sort of an orchid color. This one has separated a lot since I first got it, but my Robart paint shaker has helped it out a lot. 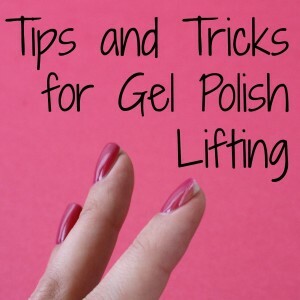 One thing about gel polish, it’s good to shake them up really well when you very first get them so you can make sure the color is all evenly dispersed throughout the gel polish. Unfortunately, I didn’t do this with IBD My Babe when I first got it. 🙁 It looks much lighter to me than it used to look and I’m pretty sure it’s because I didn’t shake it when I first got it and I took too much pigment with my first couple of manicures. Now it’s much lighter. Yeah, it’s a bummer. 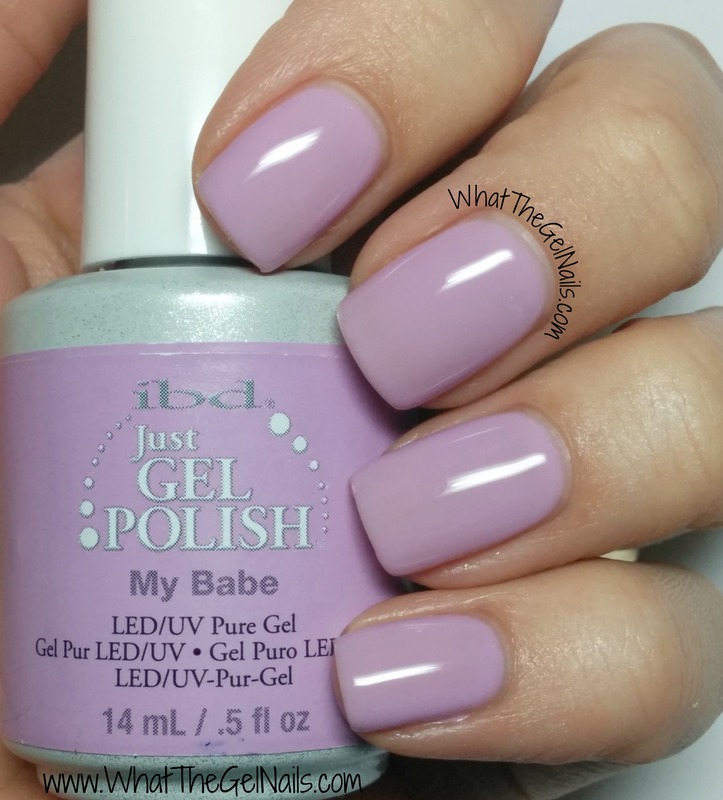 Don’t get me wrong, it’s still a gorgeous shade, but if you do get My Babe, be sure to shake it up really well before you use it. This took 4 coats for full opacity (and I’m pretty sure it used to only take 3, grrrr). 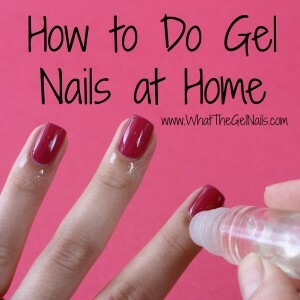 Do you know if there are any textured gel polishes? 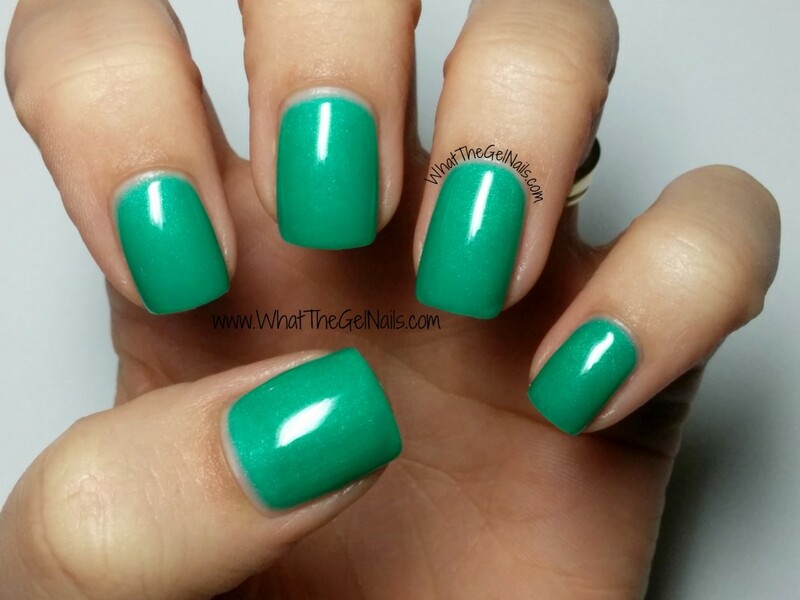 I love the L’oreal “skinny jeans” color and I would love to get something like that in gel polish. Great question! 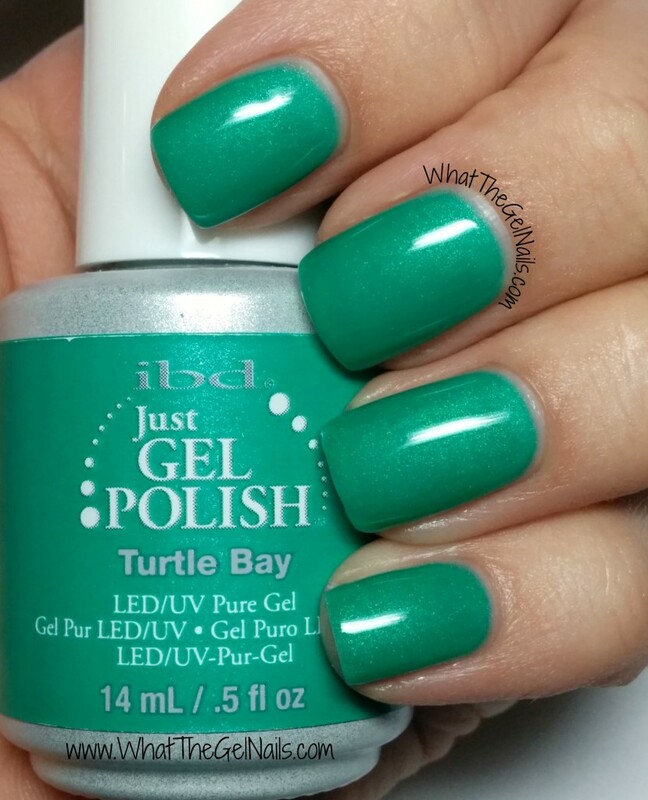 I’ve never heard of a textured gel polish, but they might exist somewhere. IBD Raindrops is a good dupe for the color of L’oreal skinny jeans. I wonder if you put chunky glitter over the base coat, then paint over the glitter with the gel polish, if it would come out textured. The top coat might level it out, though. If you try it, let me know. I might have to try this too. I’m intrigued.